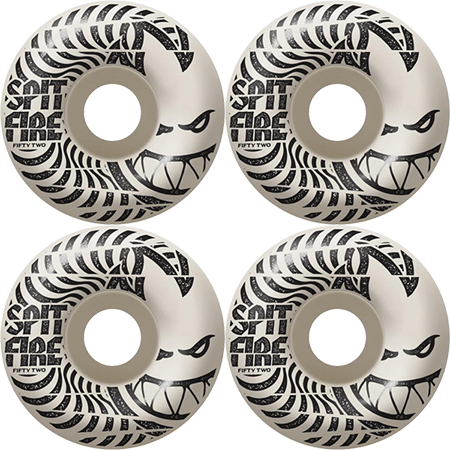 These high-grade, brand new Spitfire wheels are built to last! 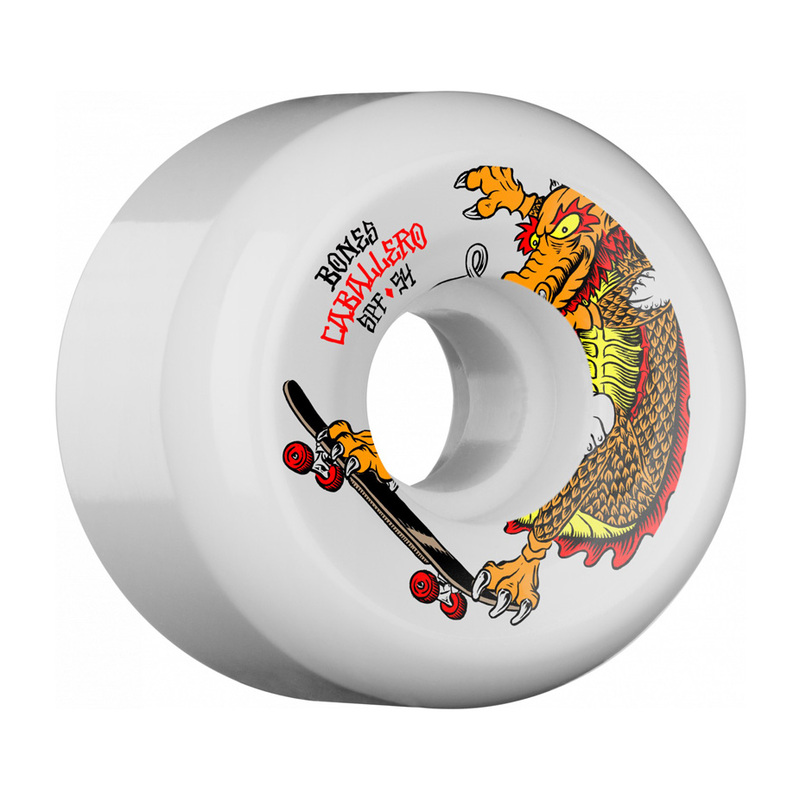 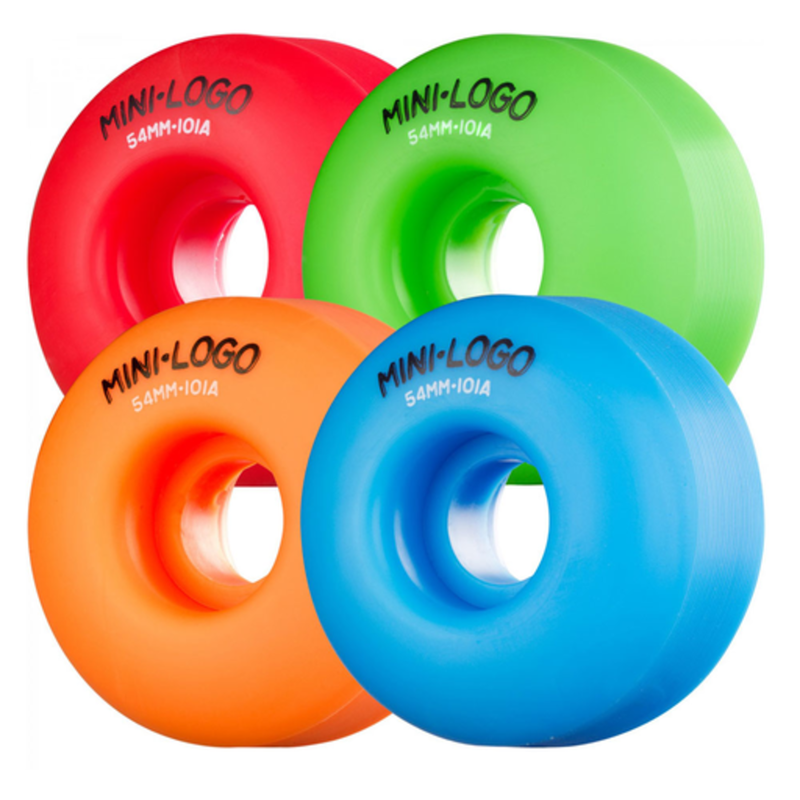 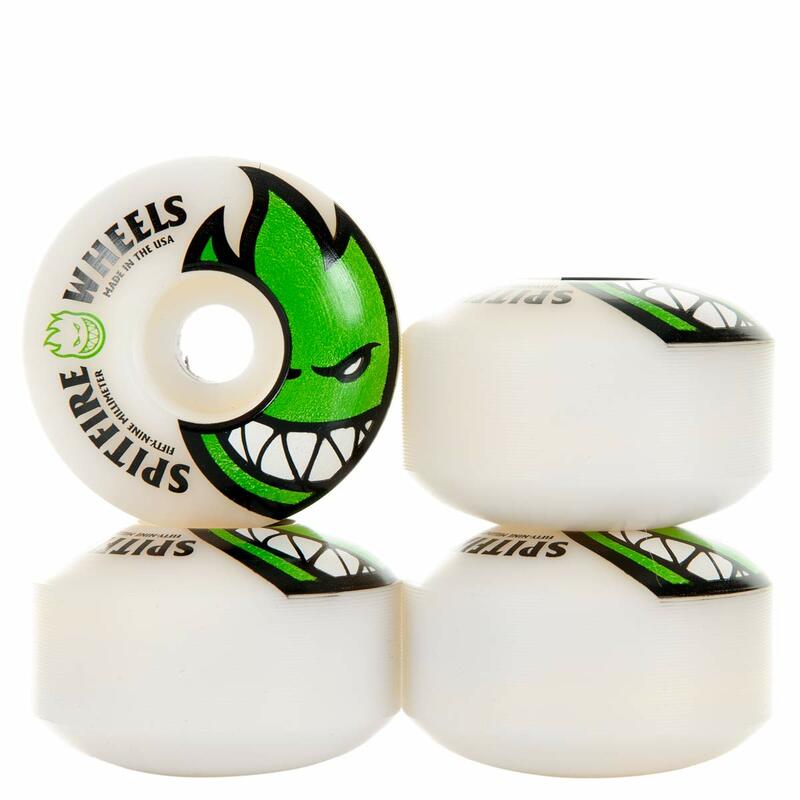 They measure 52mm in diameter and 99a in hardness, providing a super smooth ride on the street or at the park. 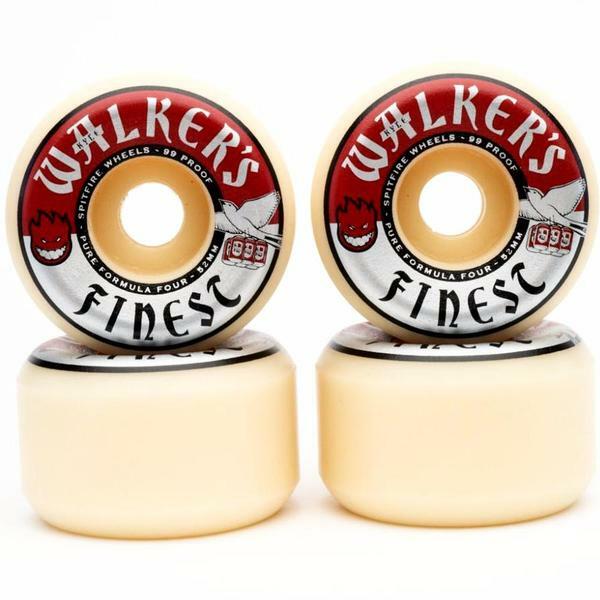 Spitfire Wheels Walker’s Finest Formula Four Skateboard Wheels are sold in (1) set of four (4) wheels.